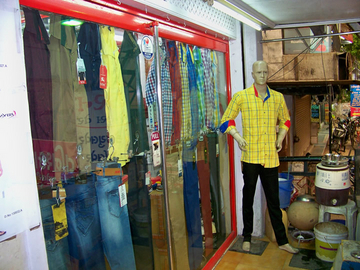 Karan gents wear is an exclusive Boys and Gents Wear at Maninagar. 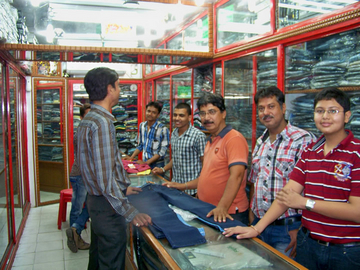 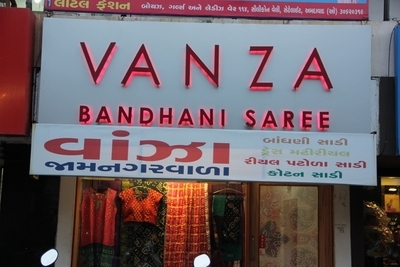 It provides both Casual and Western Wear for the Men. 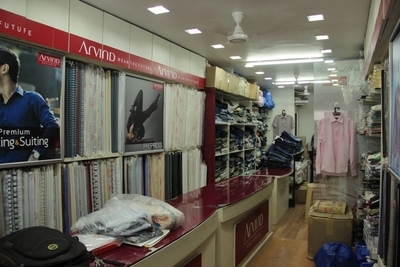 Shirts, T-shirts, Trousers, Jeans and what not and all this at very genuine prices. 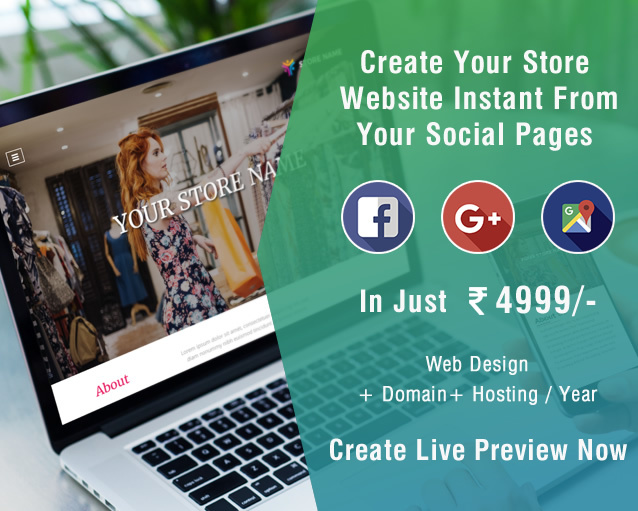 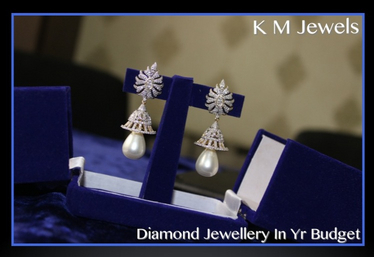 You also get a wide option to choose from and make yourself the fashionista of the event. 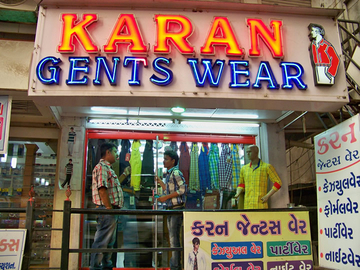 So, when you know that you have to go shopping, you know it is Karan Gents Wear.